At Hunter Bible Church, the Ministry Team is never just the paid staff and pastors. We believe that Jesus has given every Christian the gifts and opportunities to serve (minister) to their fellow Christians and to the community around them. We see this happening at Hunter Bible Church week-in and week-out as people express love to one another, pray for one-another, serve, provide, train and teach. Hunter Bible Church is a church where everyone is a part of the ministry team. It’s the family business. We take on a few MTS Apprentices every year. 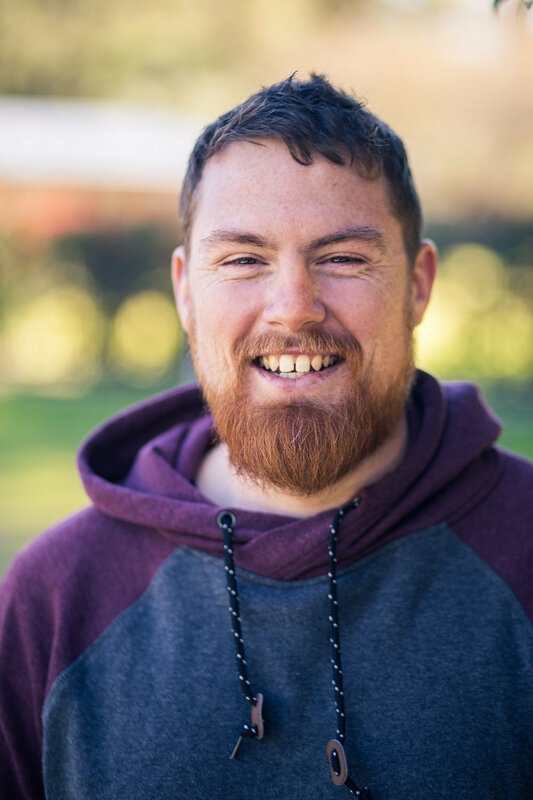 MTS (the Ministry Training Strategy) is an Australian movement that seeks to raise up future generations of exciting gospel workers by inviting them to do hands-on ministry with a trainer for 2 years before going onto full-time theological education. We believe that Hunter Bible Church should rightly feel a responsibility to encourage young Christians to seriously consider a life-time of paid full-time ministry. Our staff team is led by Greg Lee, who grew up on the Central Coast and took on the role of Pastor in 2000. Over the years, as a church family, we've invested in members of our church to help us grow God’s family together. Each of our Pastoral staff are responsible for helping our church family grow and mature as Christians in various aspects.